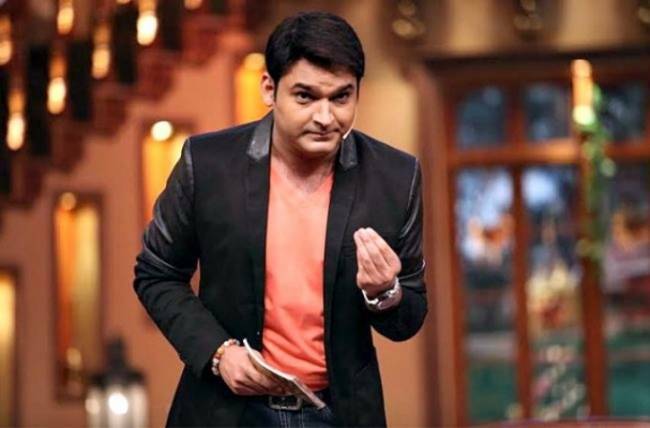 Kapil Sharma is a famous comedian, television anchor, great actor, and producer in India. He hosted many shows on those “The Kapil Sharma show” and “Comedy Nights with Kapil” are best shows in the television industry. Now his residence is in Mumbai, Maharashtra. Get the Kapil Sharma Biography from here. In April 2016, Ormax media rated on Kapil as the Top Indian television personality and also in the same year he ranked 11th position in Forbes rankings on celebrity list. CNN-IBN News channel awarded by him with the Indian of the Year in the year of 2013. Narendra Modi (Prime Minister of India), he nominated for the ‘Swachh Bharat Abhiyan’ scheme and in 2015 Sharma got an acknowledgment from President Pranab Mukherjee for the contribution in Swacch Bharat. 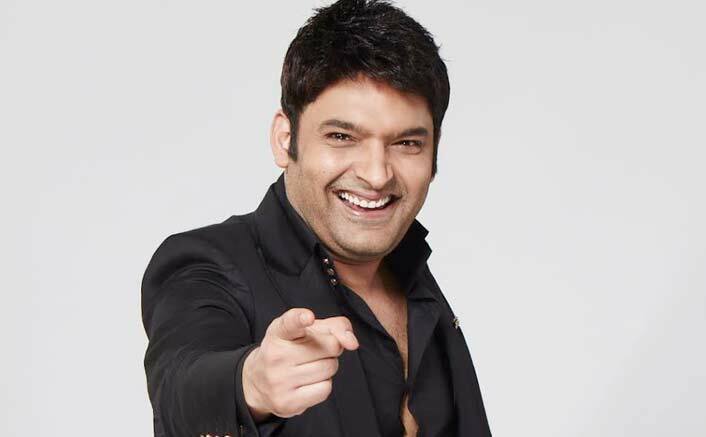 Here, you can get the detailed info about the Kapil Sharma Biography details. In the year of 2015 in International Marathi Festival Awards function, he criticized of misbehavior with his co-actresses. Those are like Tanisha Mukherjee, Monali Thakur, etc.., later he tweeted about the issue in his manner. The Amritsar Medical college nurse students filed a case on Kapil Sharma for objectifying them in “The Kapil Sharma Show“. People raised an objection on glamorous nurse Role made by Rochelle Rao. In Versova residence, Mumbai he destroyed Mangroves in 2015. For that registered an FIR against Kapil. On September 2016, Kapil tweeted a controversy on doing corruption by BJP and Shiv Sena Parties. For that tweet, Maharashtra CM Fadnavis replied that, give the full details to take a strict action on the corruption issue. He belongs to the Lower middle-class family and struggled lot to achieve the goal as an actor without entertainment background. In the starting time of his career, he worked in cloth mill, PCO, picked soft drinks from the store to earn money. To learn acting he didn’t having the money but based on his talent many institutes are sponsored for his acting. Kapilsharma inspired by his mother since the sense of humor comes from his mother. It helped in his anchor career a lot. At the age of 20, he started his film career as a theater artist. Kapil Sharma is a Left Hander. ‘The Great Indian Laughter challenge 3‘ Auditions are held but he got rejected for the role. After a few days, he got a call from the manager and he won the final Competition. In Forbes rankings, very few Indian comedians are ranked in top 100 list, Kapil got top place in Forbes Rankings.